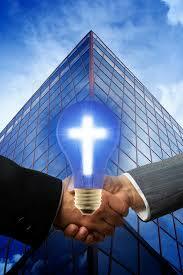 Too many people think that Christianity and sales as a profession don’t mix. In my life I’ve found that they do, but it isn’t easy. Join with me as I reflect on the challenge of being a Christian sales person.